World of Warcraft Versus City of Heroes: Which is the Best of the Online MMORPG Games? 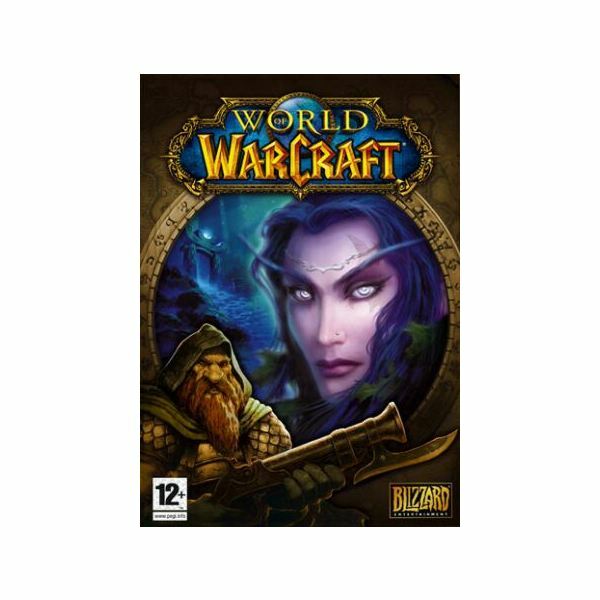 World of Warcraft and City of Heroes/Villains are two of the most popular and highest-rated MMORPGs currently available. Both are excellent games with many unique features, but when the two are compared head to head, a clear victor emerges. 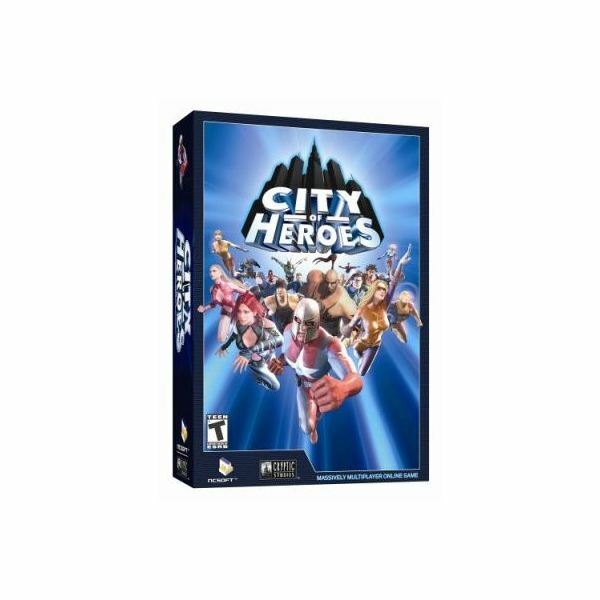 City of Heroes launched in 2004, offering gamers the opportunity to indulge their super hero fantasies in an unprecedented way. Paragon City is chock full of opportunities to fight evil in various forms. Players are asked to complete numerous missions, rescuing kidnapped citizens, defeating super-powered villains, and forming task forces with other players to take on challenges no lone hero could accomplish. Available powers run the gamut from mutation-granted super reflexes to technologically-induced fire control. Heroes can wield assault rifles, samurai swords, lightning, and even the dark miasma of the underworld. The sheer multitude of available powers ensures that every gamer can successfully fulfill their comic book dreams in exactly the way they wish, be it as an ice-slinging teenager or a mutant who regenerates health with metal claws. Perhaps the most impressive aspect of City of Heroes is the character creation system. The unbelievable number of options ensures that no two heroes ever look alike. The system is ridiculously robust, with enough options to allow gamers to faithfully create likenesses of their favorite characters or fully realize their own vision for their hero. There is nothing like it anywhere in the world of MMOs. The City of Villains expansion released in 2005 gives those with less charitable intentions the chance to indulge their comic book fantasies as well. The character creator is just as robust, but the missions offer a bit more variety with kidnappings, bank robberies, and mayhem missions. Each of the game’s ten classes offers a complete and unique experience. There is sure to be a class to suit any gamer’s preferred playstyle. Each class also has three skill trees that allow for impressive levels of customization. One of the most compelling features of World of Warcraft is the quest system. The game is filled with interesting quests that provide variety while the player gains experience points. Quests keep the game fresh as the player works their way up through the levels, which is a very rare thing in the world of MMORPGs. Endgame is a huge focus of the WoW team, and there is no shortage of content for those who ascend to the game’s highest levels. Taking down a massive boss as part of a 25- or 40-man raid is one of the greatest highs in gaming. While both games are excellent, there can be only one winner in this battle of online juggernauts. While City of Heroes/Villains offers probably the greatest character creation system of any MMO, it’s increasingly stale missions and lack of compelling PVP and endgame content pale in comparison to WoW. The character creation options are certainly limited in Warcraft, but it’s multitude of interesting quests, excellent PVP, and absolute plethora of raid content make it the clear winner in this contest. Both World of Warcraft and City of Heroes/Villains are amazing games, just in different ways. CoH is an excellent choice for anyone wishing to engage in super-powered shenanigans, and WoW is simply the all-around greatest game in the genre.